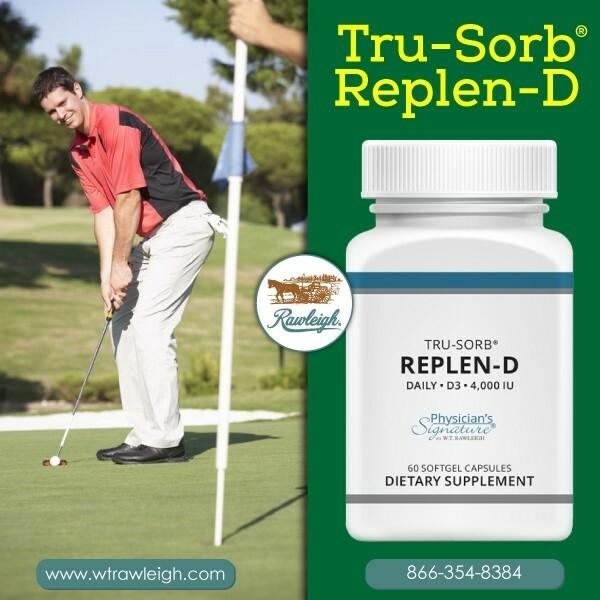 W.T.Rawleigh presents the GOLFER'S ULTIMATE COLLECTION to help you enjoy the game you love most, improve your all-round range and extended mobility and bring your best swing to the game. 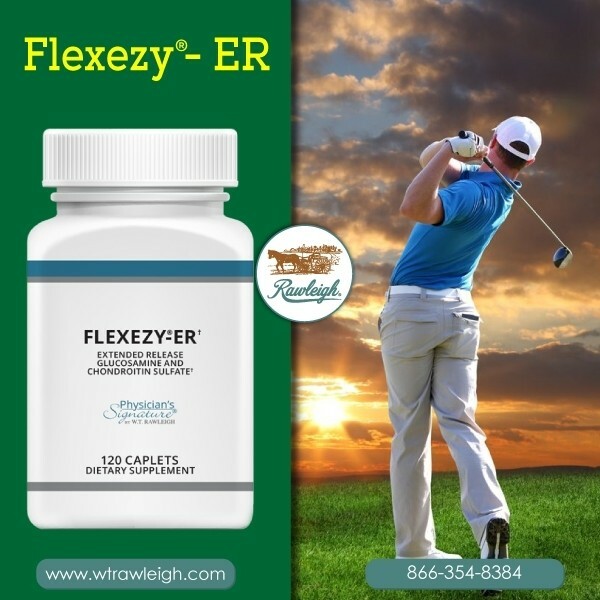 2 caplets of Flexezy-ER provides a 660mg proprietary blend of Glucosamine Sulfate & Chondroitin Sulfate through a 12-hour time released dose. 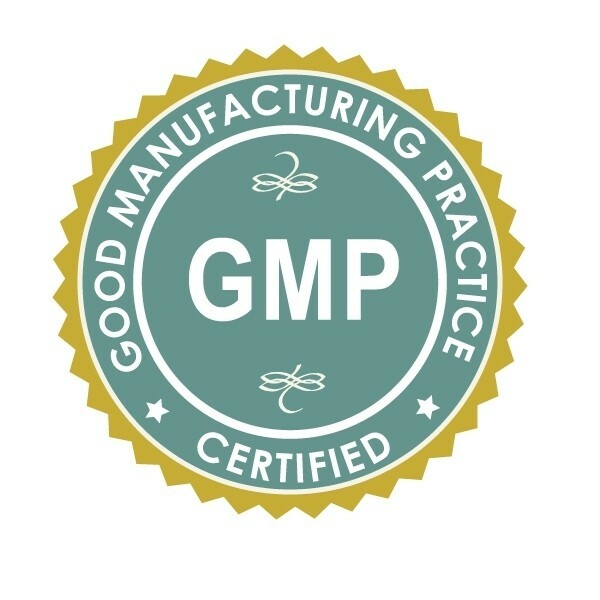 Vitamin D, known as the sunshine vitamin, supports the immune system, brain function, improved calcium absorption, bone strength, and cardiovascular support. 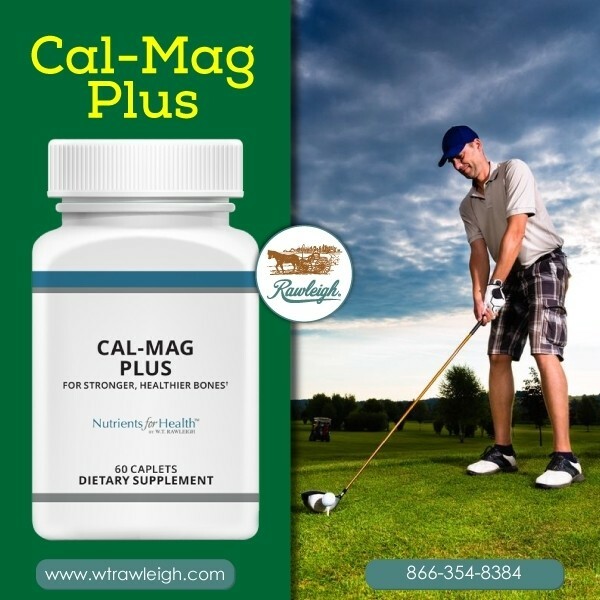 Excellent supplement with Calcium and Magnesium. 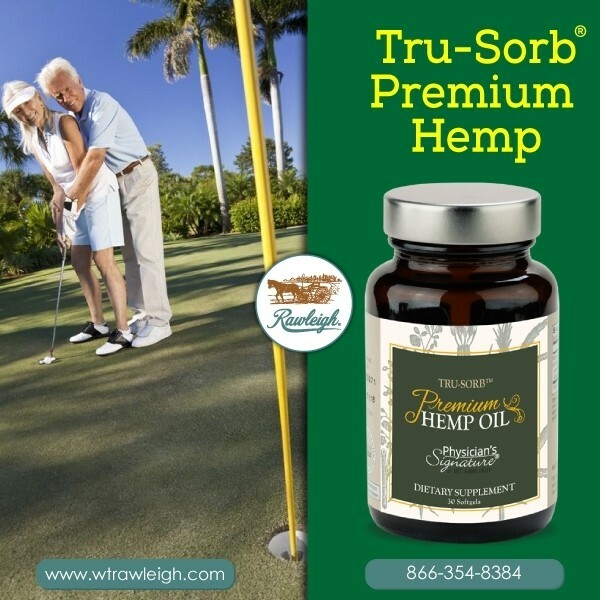 Tru-Sorb Premium Hemp Oil softgels utilize a colloidal droplet delivery system for improved absorption and bioavailability. 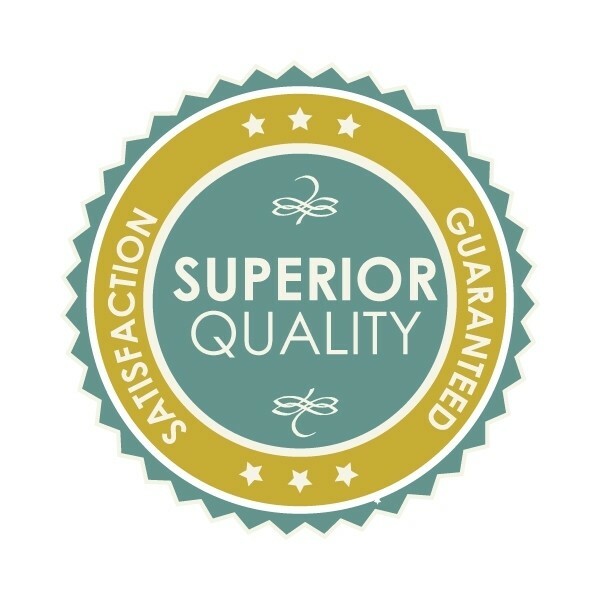 Hemp seed oil is a great source of protein, and essential fatty acids, Omega 3 and Omega 6. 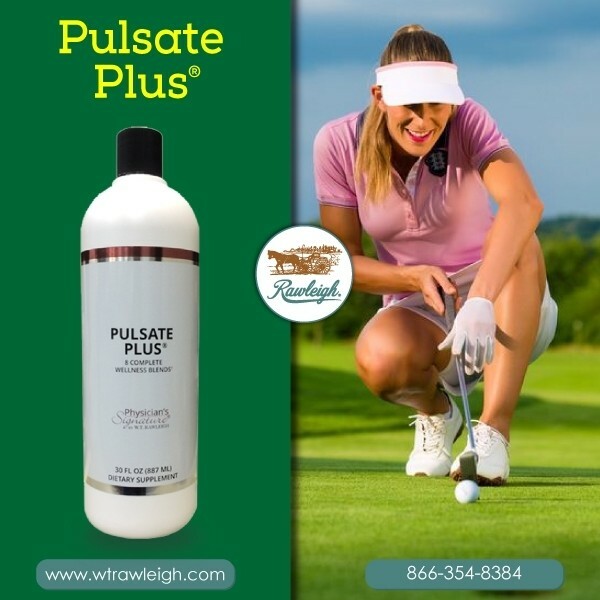 Pulsate Plus is an excellent foundation to any program by offering an entire spectrum of vitamins, minerals and antioxidant-rich ingredients in eight complete wellness blends.